To maintain downtown Denton’s appeal as a center for shopping, dining and entertainment. To promote business growth and preserve Denton’s historic character. Downtown Denton events are the beating heart of our community. At Denton Main Street Association, we work to put together family friendly events that match the character of Denton. Check out some of our upcoming events below as well as partner events put together by our community partners. No matter where you look, Downtown Denton has a unique dining experience waiting for you that has something special in store for everyone in the family. Enjoy DFW’s favorite burger at Barley and Board, or a unique cocktail and tapas from 940’s. Our downtown merchants work hard daily to bring to our community the best selection of quality goods, often handmade right here in Denton or Denton County. Shop local, and you’ll discover something unique and one of a kind. 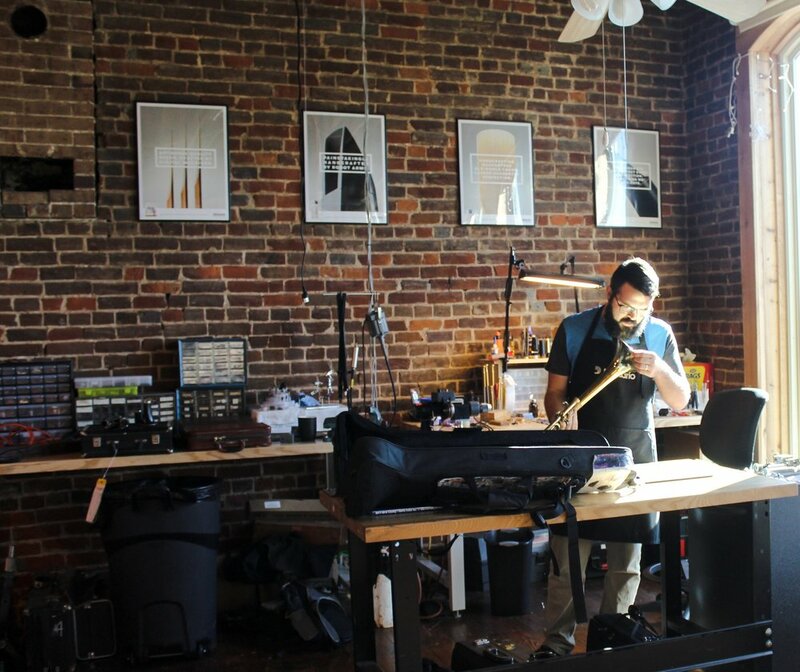 Have an instrument in need of repair? Seeking counsel, or maybe just need help finding a new place to live? Our members are eager to help you complete your upcoming task, and with your shared love for Downtown Denton in mind. If you love Downtown Denton like we do, then we invite you to join a group of community members and business owners who are just as passionate about our town as us your yourself. 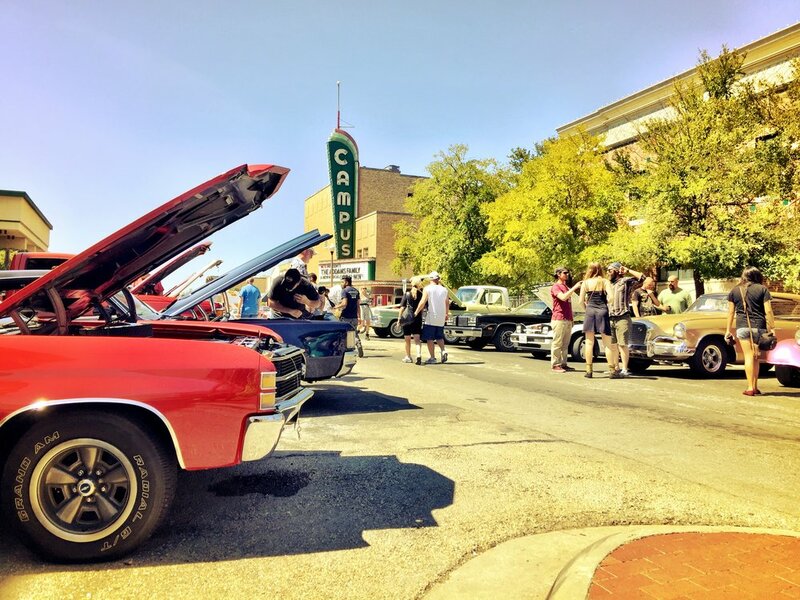 Denton Main Street Association is the perfect opportunity to further immerse yourself in Denton’s thriving culture, as we work to preserve the beauty, joy and richness that is Downtown Denton. Not a business owner? No problem! Patrons are welcome as well. Come help us keep Denton fun!